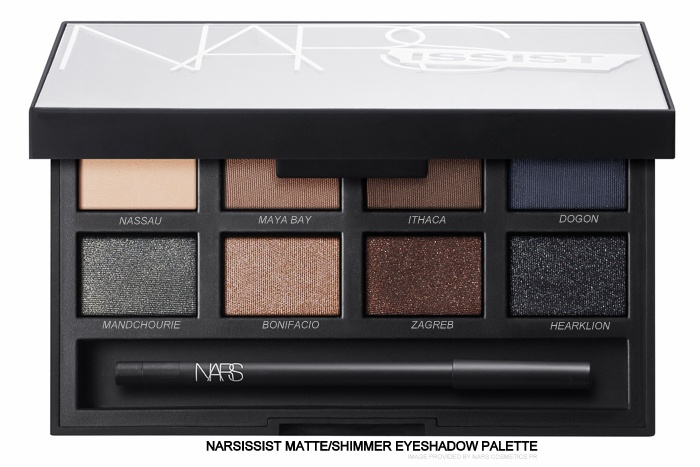 I love NARS eyeshadows, so I am quite a bit biased about their palettes. 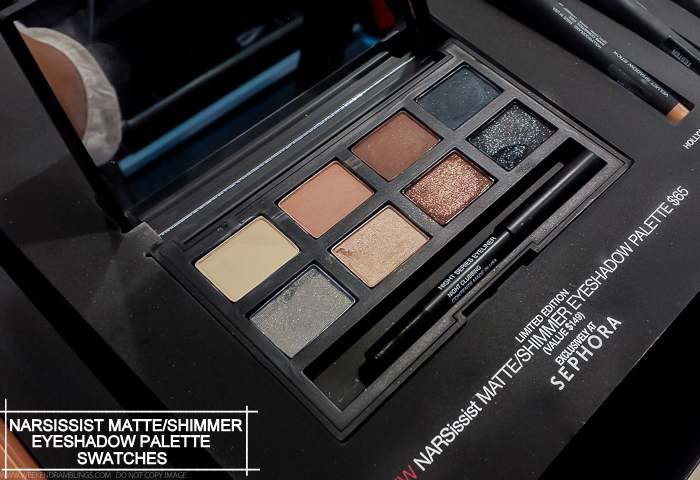 For me, the NARSissist Matte/Shimmer Eyeshadow Palette with its nice mix of neutrals and dark shades, all of which I can easily use, is something I can get a lot of use out of. 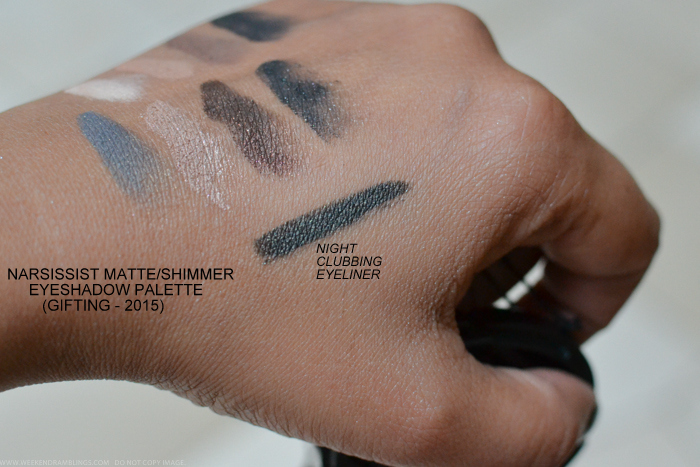 That said, there are NARS eyeshadows (especially singles) that are better quality than the ones in the palette. 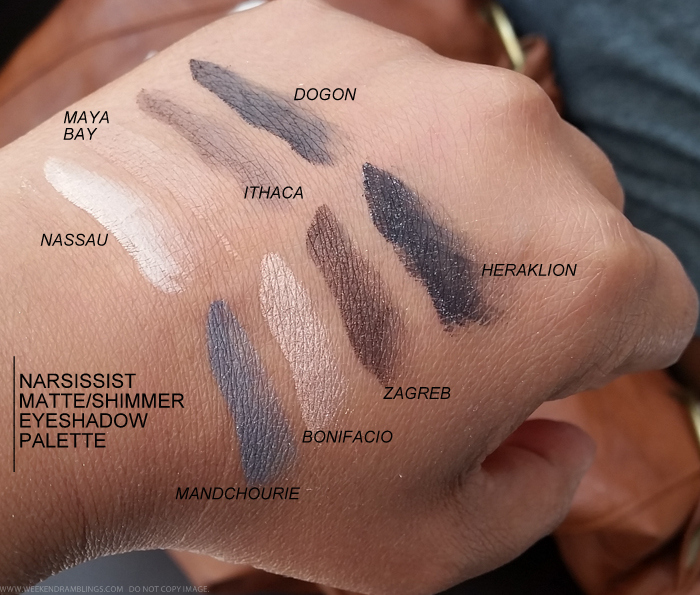 The shade - Heraklion - was the one I had most difficulty with swatching. 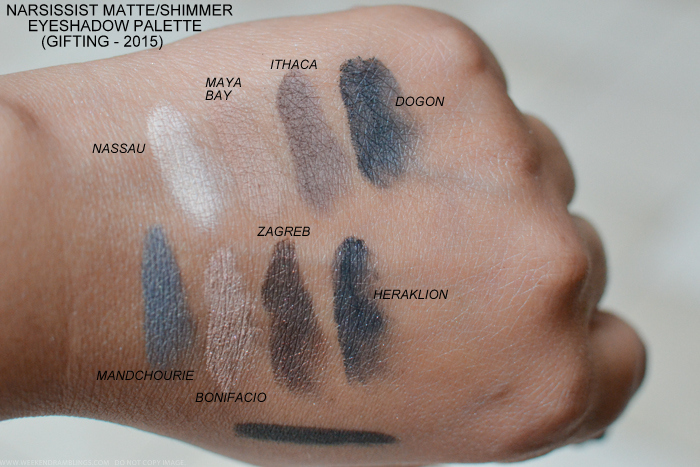 The eyeshadow felt so smooth, but I just couldn't pick up sufficient color with my finger. It probably might perform better with a brush and over a primer, though. For the price and convenience of a compact palette, I still think this isn't too bad a palette, but I would probably wait a bit for some sale to pick one of these (if these last till then). 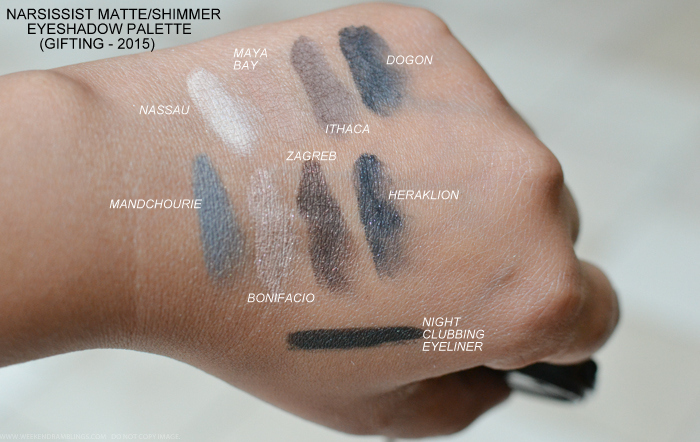 I like the way that they mixed shimmer and matte shades, Zagreb shade is my favorite in this palette ! Thanks for sharing !